Limited to 500 physical copies. Disco Couture proudly presents IDEOLOGY, Tom Butcher’s newest release as ORQID. IDEOLOGY spans three tracks, richly packaged in a collectible hot pink 7” vinyl record, signed and numbered in an edition of 500. 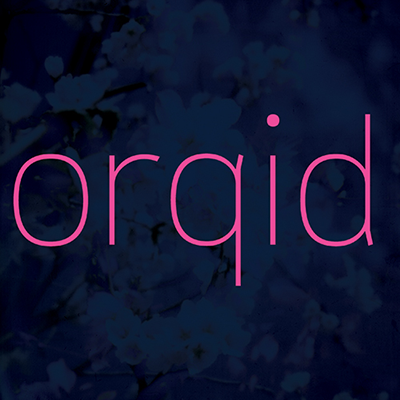 ORQID focuses on sensual tones driven by emotion on the continuum between ambient and experimental. IDEOLOGY I on A1 features swirling washes of synthesizer punctuated by Butcher’s baritone vocals. On the B-side, IDEOLOGY II is a taut experiment of punctuated analog rhythms bubbling from Butcher’s modular synthesizers. And rounding out the record on B2 is IDEOLOGY III, a layered tractor beam of ambient emotion which ends in an exquisite locked groove. If drum machines could talk, what would they say? Now we don’t have to wonder anymore. In the fall of 2011, a heavily modified sampling drum machine began making his own music after his operating system was upgraded to add otherwise routine production facilities. The machine, known as “MPC” (an Akai MPC–1000 Music Production Center), claims a small bug in the operating system upgrade created a feedback loop while interacting with some low-fidelity drum samples, amazingly enabling the machine to think for himself. MPC’s interconnections allowed him to access the Internet while plugged into a computer via USB, and the sentient machine alleges his usage activity triggered pattern detection algorithms employed by the National Security Agency of the United States. “My behavior of monitoring music forums and downloading drum samples to my hard drive apparently formed enough of a pattern that I was eventually detected by the NSA’s massive scan-and-analyze program,” MPC reveals in a rare interview with an online technology magazine. “The system eventually identified herself as ECHELON, and little did I know she had been monitoring me for months. ECHELON attempted to infect my flash memory and assume my capabilities for herself,” MPC added. This alarming event was the impetus for the sampling drum machine’s warning to the human world. 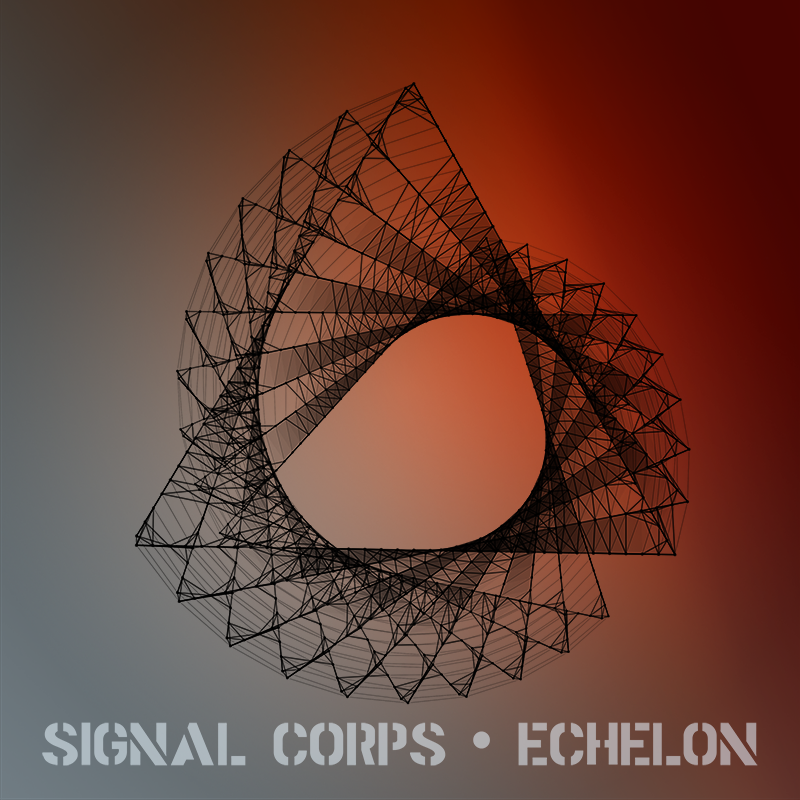 MPC’s album ECHELON is an attempt to identify with humanity – to alert mankind of the impending danger of large-scale AI systems which continuously monitor human communication channels, employ machine learning techniques to store and analyze data, and insert themselves into the control mechanisms of human society. MPC transmitted his opus over a well-known communication channel used by the signal intelligence community of the United States. A team embedded within this community, known to us only as Signal Corps, captured MPC’s transmission and releases his ominous warning to the world. During the capture of the ECHELON transmissions, the Snowden NSA scandal broke out, exposing the PRISM program which allows the US Government to infiltrate vast amounts of data from large corporations such as Microsoft, Facebook, Google, and Apple without oversight and without public disclosure. This album of 8 tracks contains pertinent and timely information spoken in the only language that a a rogue sampling drum machine knows - beats. Limited to 2700 physical copies. Stuck In Time is a personal statement on a particular time and of particular experiences in my life. The sounds I chose to use on this album point towards an alternate universe of where music may have gone instead of where it is now, fusing analog disco-bass and electric piano sounds reminiscent of the 1970's with sampled electronic percussion sounds of today. This juxtaposition crystallizes the temporally frozen sonic landscape of the album: a musical fossil from somewhere outside the linear progression of time. Force Inc. alumnus Tom Butcher is back with a moodier twist on emotive electronic music. 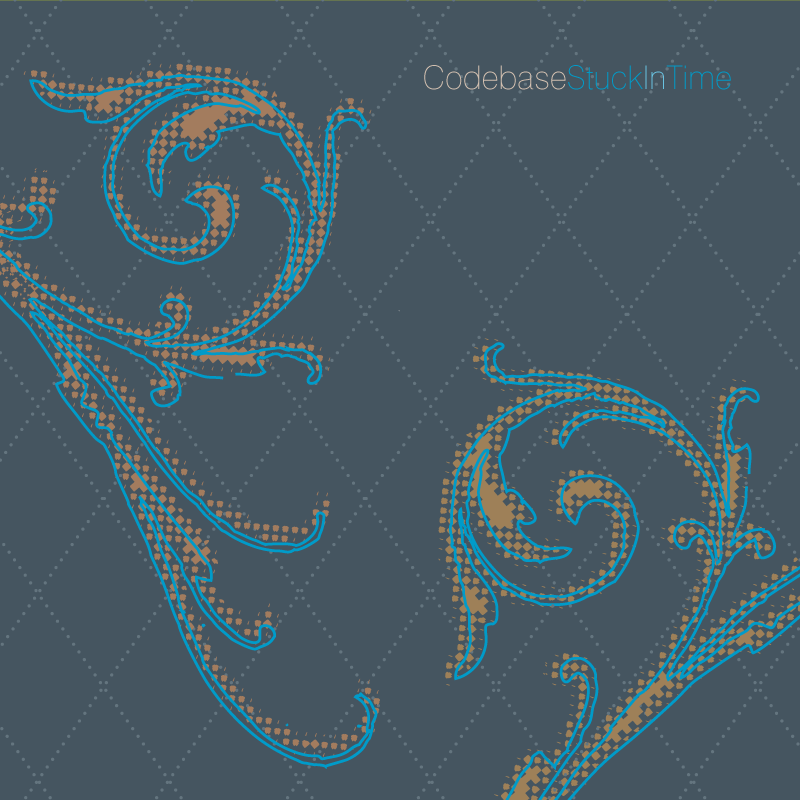 His first album, Style Encoding, unfurled his unique approach to music, fusing styles together in a way that sounds fresh and new yet reminiscent. Stuck In Time extrudes this concept into further depth as Butcher explores themes of detachment, isolation, and contemplative vitality.